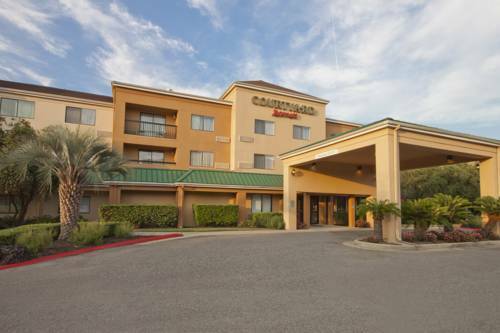 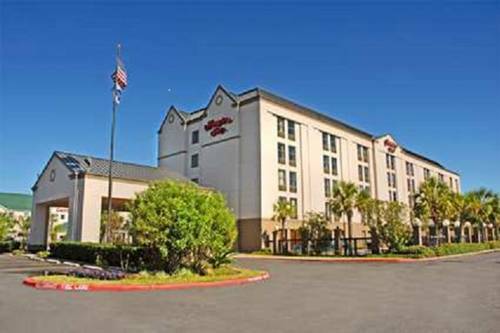 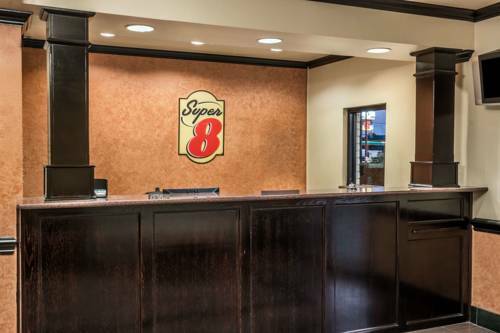 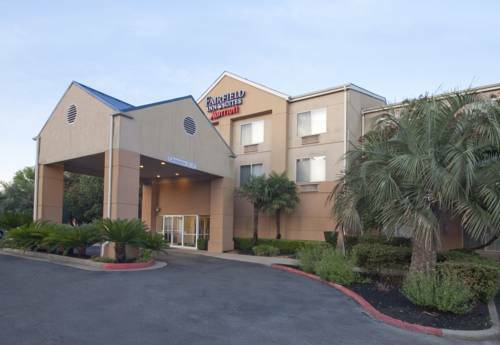 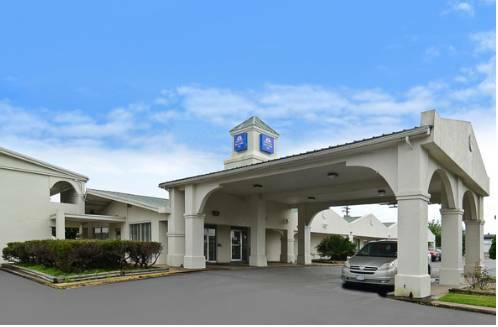 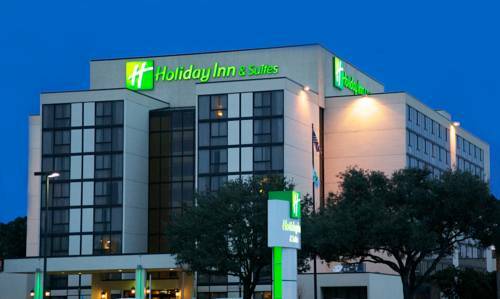 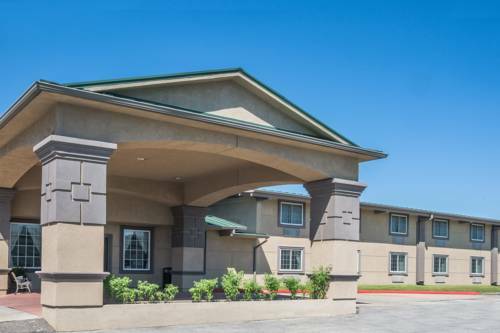 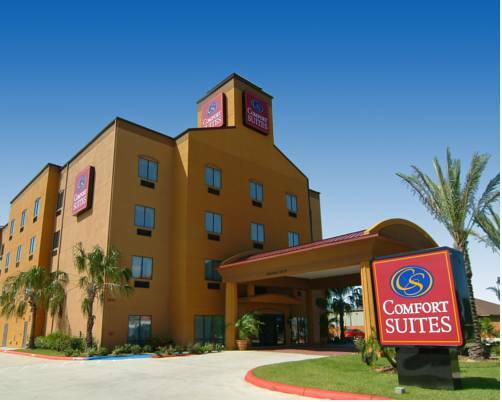 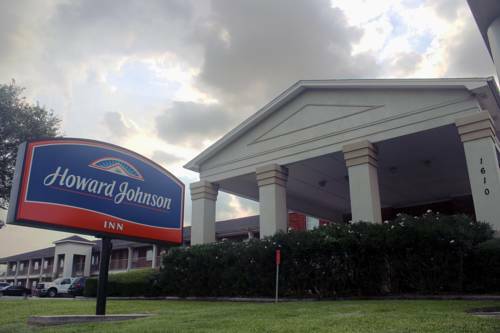 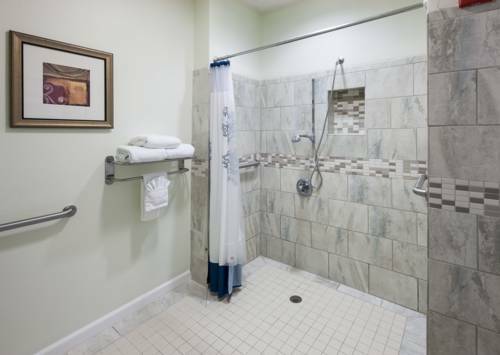 The rooms are of course air-conditioned to make your stopover a comfortable one, and with the AM FM alarm clock by your bed at Residence Inn Beaumont there's absolutely no way to oversleep. 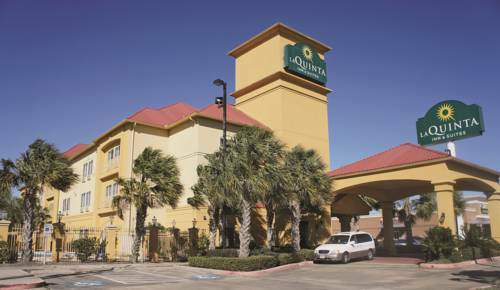 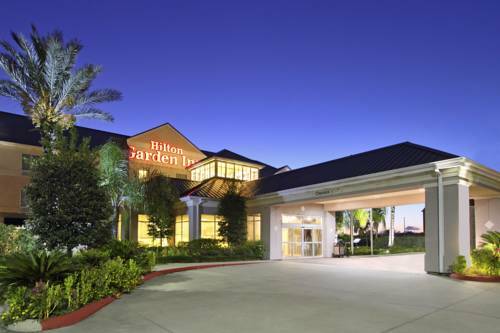 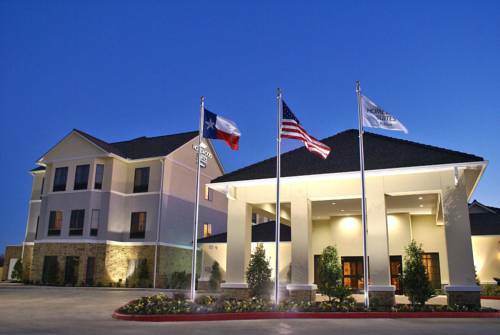 These are some other hotels near Residence Inn Beaumont, Beaumont. 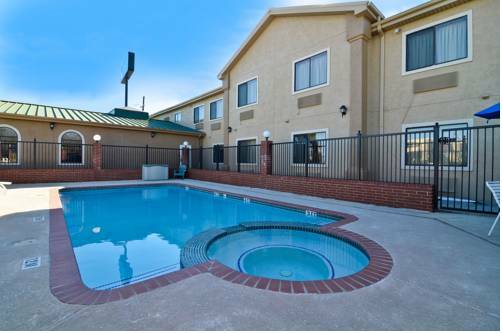 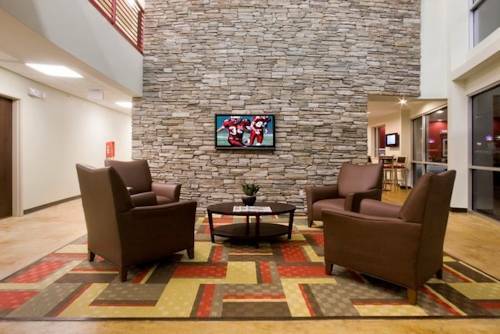 These outdoors activities are available near Residence Inn Beaumont.